LOVE your new blog look. Did you do this? This is beautiful and so elegant! Love it. Thanks for joining us at Do You Stack Up. 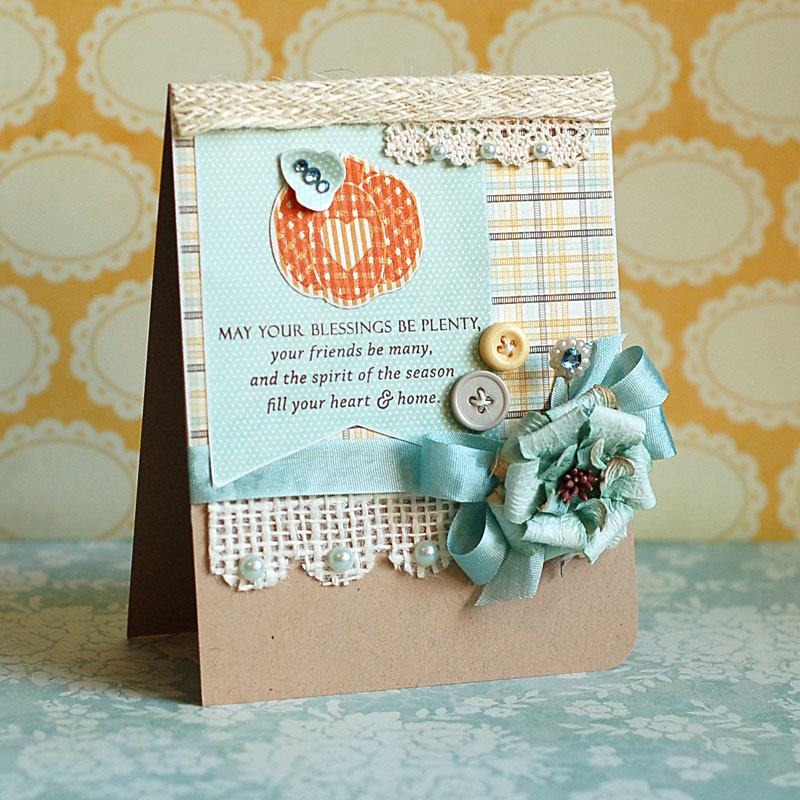 Yes, such a lovely sentiment - beautiful design, Lea! Thanks so much for sharing this with us at the Simon Says Stamp challenge this week!